Kenya is probably Africa’s finest safari destination where visitors can still see wild animals in their natural habitat in huge numbers. Kenya has some of the world’s best game reserves, famous for lions, giraffes, elephants and huge herds of zebras, wildebeests and buffaloes. Pick a safari with us and you will have the choice of top National Parks, five-star service with professional guides and sumptuous accommodation. One of the most popular holidays in Kenya is the mind-blowing Great Migration when thousands of wildebeest and zebra move from the Maasai Mara to the Serengeti every year. A sight for sore eyes is the number of animals stampeding across the veld, crocodiles and lions lying in wait for the weak and tired ones to tall. We have put together this useful travellers’ guide for Kenya so that you and fellow visitors can learn some cool facts and some essential news about Kenya before you arrive. Things you need to know include money, weather, where to see game, where to see beaches, how to show respect to the local people and how to behave in dangerous areas. 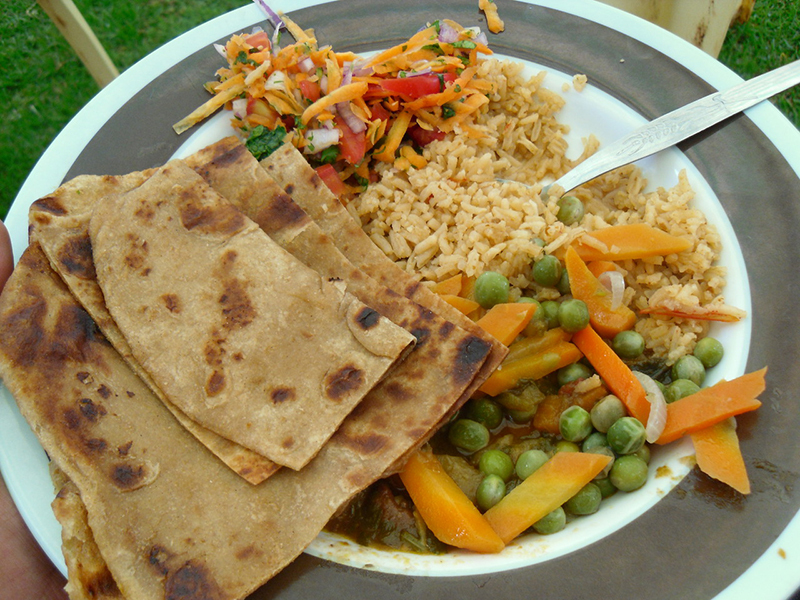 It is great to eat out in Kenya which offers a huge selection of restaurants and food styles. You can eat Thai and Chinese foods, traditional Kenyan cuisine and some typical Western fare too. If you like run of the mill international food, then eat out at the 5-star hotels but if you want to be daring and eat like a Kenyan, try the street food which is usually safe and delicious. It is best to avoid boiled food as you don’t know which water was used. Things like Mandazi (sweet and doughy), grilled mielies or maize with chillies, samosas and fresh fruits. Nairobi has a bad reputation when it comes to crime and danger, which is why it has been nicknamed “Nairobbery”. Keep eyes and ears open when you are driving or walking in this city and rather go with a local guide. The city is known for its muggings in broad daylight and incidences of violent crime such as armed attacks, hijackings and burglaries. Use Uber and EasyTaxi and don’t walk around flaunting your wealth in the form of jewellery, cameras, binoculars, phones, computers and other enviable items. WARNING:There is a high risk of terrorism and crime on the borders of South Sudan, Ethiopia and Somalia, as well as the coastal regions of Mombasa, Kwale, Kilifi and Lamu. WARNING:Homosexuality is against the law in Kenya and if caught homosexuals can get up to 14 years in prison plus fines. Do not show any affection to your partner in public if you are visiting as a homosexual. If you ignore these warnings you will be a target for discrimination and attacks and police may well join in or ignore it. Mosquitoes do carry malaria, dengue fever and yellow fever so get malaria preventatives you’re your pharmacy before travelling into Kenya. If travelling to other East African countries, you should have a yellow fever vaccination to prevent complications and paying bribes at the border.